Audition day is a full day experience. 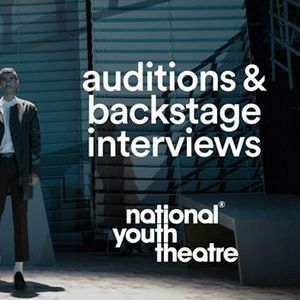 From 10am-1pm take part in a 3 hour workshop exploring National Youth Theatre training. From 2pm perform your monologue in your individual audition slot.